ASUS ZenBook Flip 14 (a.k.a ASUS UX461) is an elegant, portable hybrid that promises users impressive performance and gaming experience. Dubbed the ‘world’s thinnest 2-in-1 laptop with discrete graphics,’ the ASUS ZenBook Flip 14 packs latest Intel Core i processor (Kaby Lake Refresh family), NVIDIA graphics, and a solid state drive. The ASUS Zenbook Flip 14, unveiled at CES 2018, is a stylish laptop that will appeal to business users and those who love classy devices. 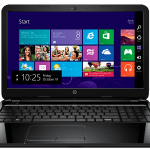 The convertible flaunts an ultra-thin design and depends on latest Intel Core processor for the heavy lifting. 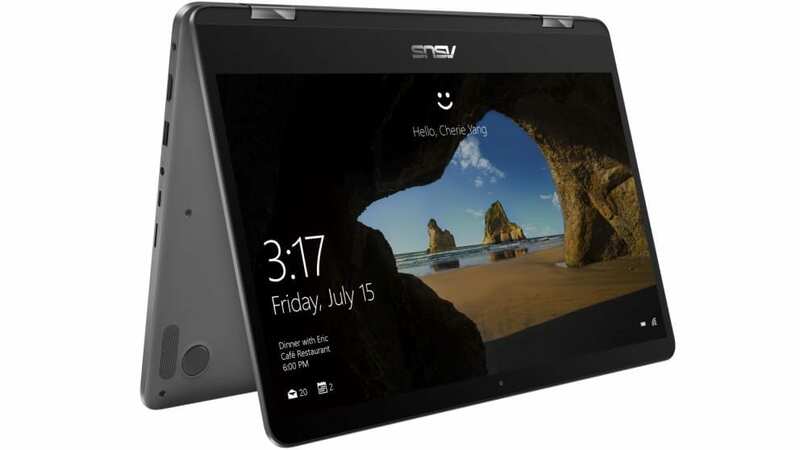 ASUS describes the ZenBook Flip 14 as a 14-incher in the body of a 13-inch laptop. The 2-in-1 parades a unibody design with a body made of aluminium. The design is Zen-inspired, as with many other devices from the company. This is a Laptop you can easily move at 13.9 mm in thickness and 1.4 kg in weight. You get a backlit keyboard with a glass covered touchpad offering handwriting support. ASUS ZenBook Flip 14 features a 14-inch NanoEdge touch display that you can flip around a whole 360 degrees. ASUS boasts equipping the laptop with an ErgoLift hinge that is torture tested to survive more than 20,000 open-close cycles. The touch screen offers wide viewing angles of nearly 180 degrees. 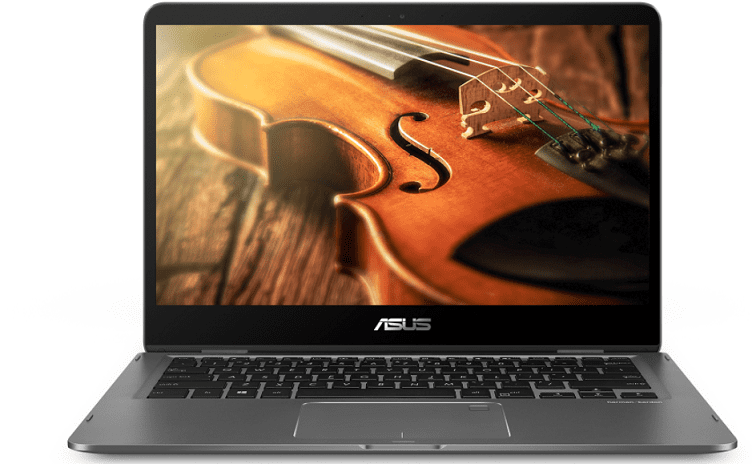 The ASUS Zenbook Flip 14 supports the active stylus ASUS Pen with 1,024 pressure levels. It impresses with a full-size keyboard featuring backlighting. It offers key travel of 1.4 mm. Out of the box, the ASUS ZenBook Flip 14 also packs superb power. It boasts latest generation Intel Core i processor, up to core i7 quad-core. This runs at speeds up to 3.7 GHz. RAM capacities go up to 16 GB. The presence of ‘high performance’ NVIDIA GeForce MX150 discrete graphics suggests a machine that can handle demanding games and programs. This promises, theoretically, four times better graphics crunching than integrated graphics. The ASUS ZenBook Flip 14 uses a highly responsive PCIe solid state drive that should improve performance and boot speed. The Windows 10 Laptop offers a 57Wh Li-Polymer battery rated to last up to 13 hours on a charge. Fast charge technology will help you boost the battery to 60 percent in 49 minutes, according to ASUS. You get dual band Wi-Fi 802.11ac that runs up to six times faster than earlier generation for wireless connection. There is also energy efficient Bluetooth 4.2. A fingerprint sensor resides in the touchpad to allow you enjoy improved security with the Windows Hello feature. The ASUS ZenBook Flip 14 price starts at $899. ASUS ZenBook Flip 14 is available in Nigeria. You can to buy the ASUS Laptop at leading online stores in your country. 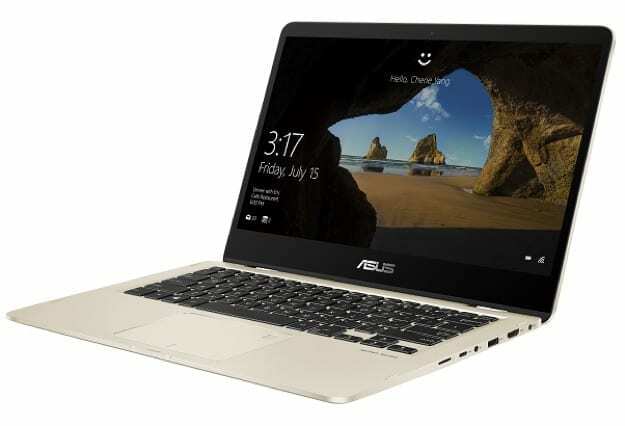 ASUS ZenBook Flip 14 Price in Nigeria ranges from 279,000 Naira to 450,000 Naira depending on the model.